Grooms! Get ready for your big day with our essential groom’s checklist. You won’t miss a thing with these handy guidelines. OK grooms, this feature is just for you. 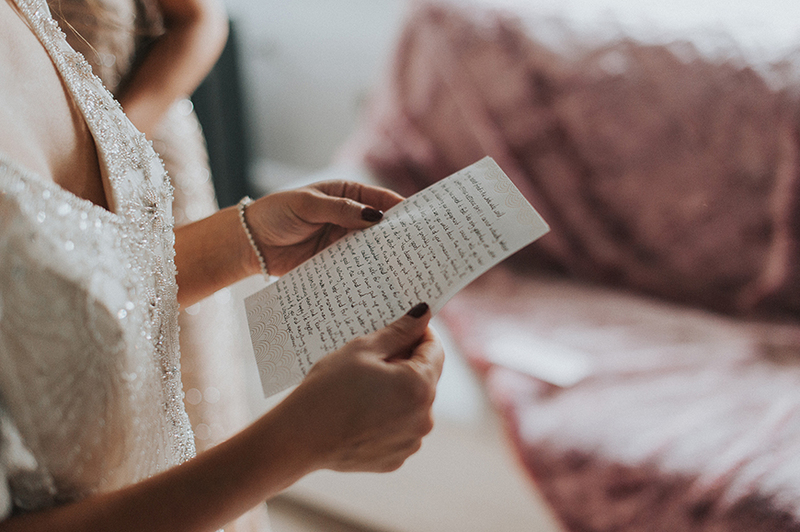 We’re giving you a rundown of everything that you need to do on the day to make sure that your wedding goes without a hitch. 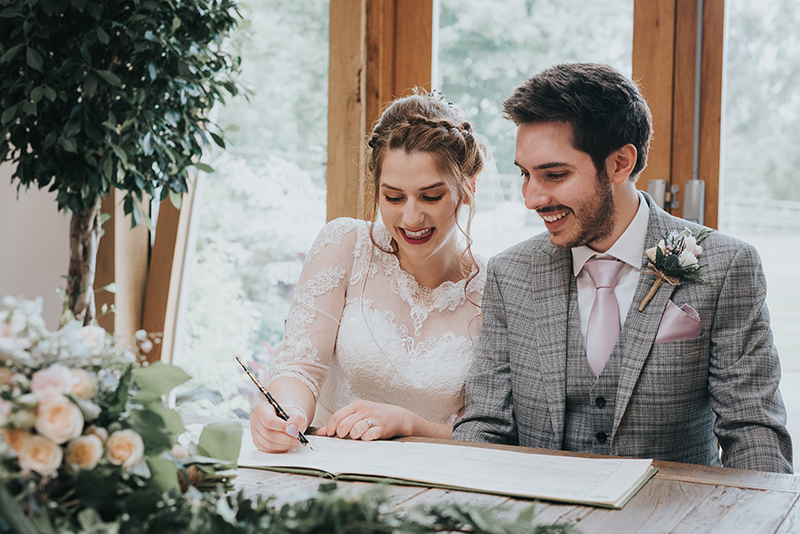 If you’re worrying that you’ll forget one of those essentials groom’s jobs or if you’re just not sure what needs your attention, our wedding day checklist is just for you. 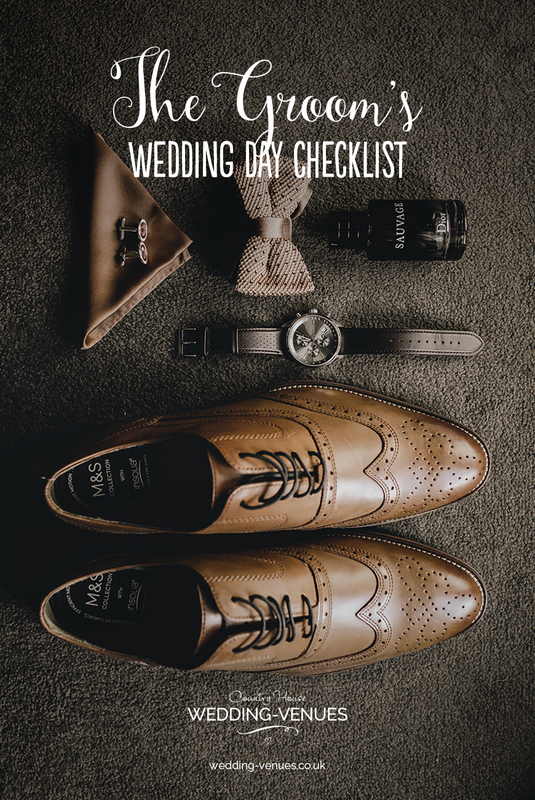 Keep our groom’s checklist in your pocket and you won’t put a foot wrong. Take note grooms, this is how to start married life like a pro. As tempting as it might be to have a couple of drinks with your mates the night before, limit yourself and get a reasonably early night. You’re going to be on how right throughout the wedding day and you don’t want to be yawning or reaching for the paracetamol. Make sure that your bride gets a gift or love letter on the morning of the wedding. If she’s feeling nervous, knowing that you love her and can’t wait for the wedding will really help calm her down. Eat a good breakfast – it’s going to be a while before you get to your wedding breakfast so fuel up. We shouldn’t have to remind you to shower but we will anyway! Use this time to relax and get ready for the day ahead. Give your outfit a last check, ensure that you’re shoes are polished and that you’re looking as sharp as possible. Avoid having ‘stuff’ in your pockets – bulky pockets will ruin the look of your suit. Give your wallet and phone to your best man or a groomsman to look after for you. 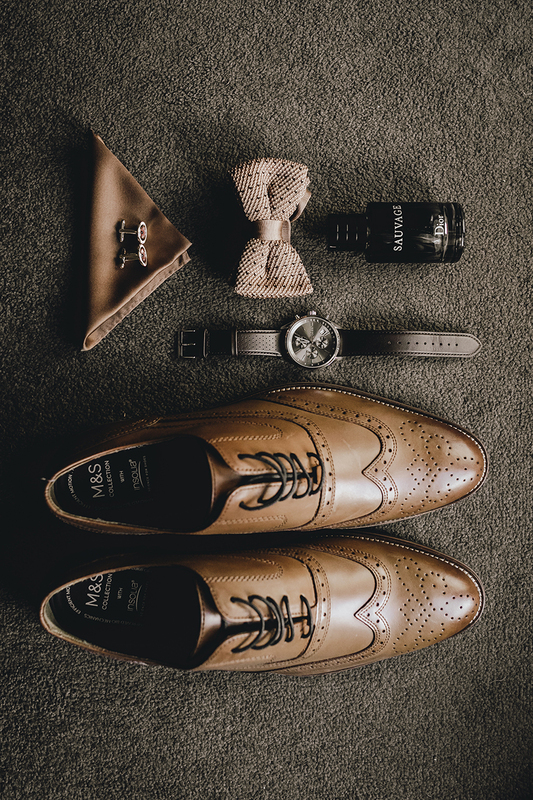 Check your groomsmen and best man are good to go and if you’re gifting them any accessories for the day, make sure that you pass on those presents. Run through the plan of the day with your guys. Remind them what they need to do and where they need to be. Pack yourself a wedding day kit to take to the venue with you. If it’s going to be a hot day, an extra shirt might be a good idea so that you can freshen up if you need. Deodorant, mouthwash and your cologne might also be a good call here. 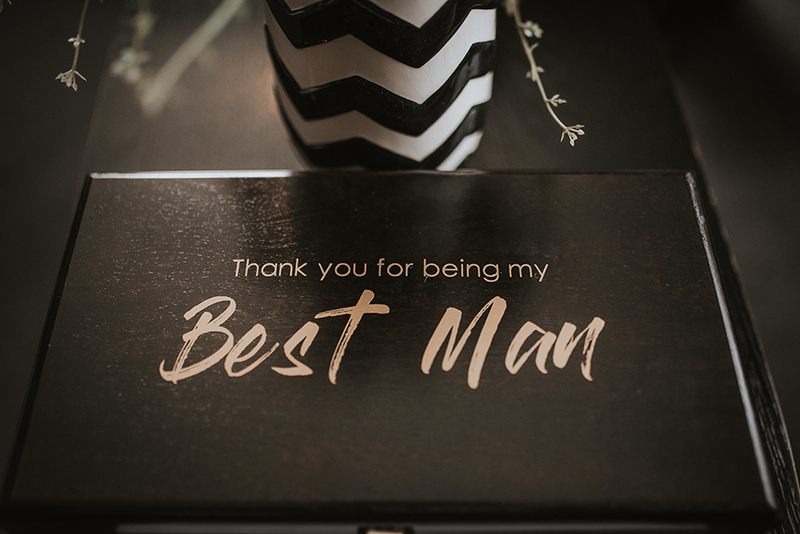 Check that your best man has the rings (or double check you’ve got them to give to him) before you leave for your ceremony. Get to the ceremony venue in good time. Check that everything’s in place – reserved seating signs, orders of the day etc. You might also need to meet with the registrar, vicar or celebrant ahead of the ceremony so give yourself plenty of time. Take a little time out on your own to practice those wedding vows. Be the social host and make sure that you’re on hand to welcome guests as they arrive. You might want to introduce families and friends to each other so that everyone can relax. Remember that some suppliers might need to be paid in cash on the day. Bands and musicians quite often fall into this category so make sure that you’ve got cash to hand. Enjoy your wedding ceremony and take it all in. 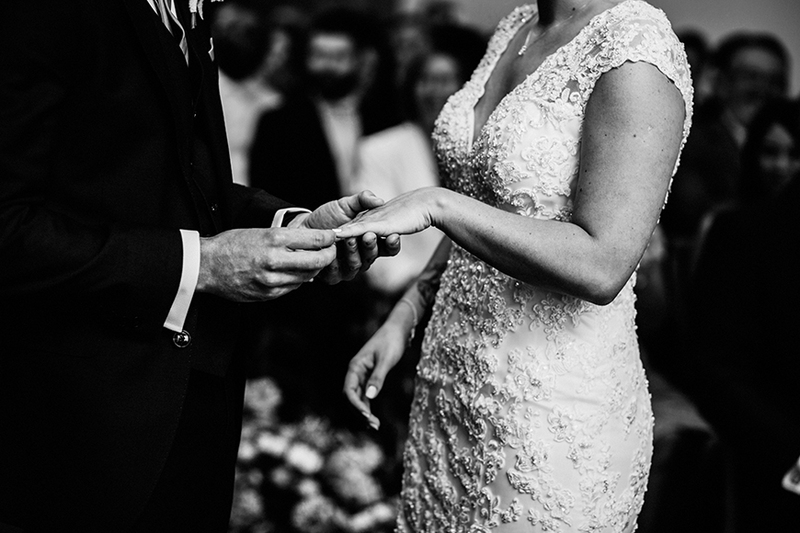 Once you’ve said your vows, the registrar quite often hands your marriage certificate to the bride even though it’s unlikely she’s got pockets! Take responsibility for the paperwork or ask your venue to keep it safe for you. If you’re feeling nervous about your speech, find a few minutes before the wedding breakfast to practice it out loud. Mingle during the drinks reception – it’s all too easy to stay and chat with your friends or family but don’t forget to circulate and speak to ask many people as possible. Do what you’re asked! 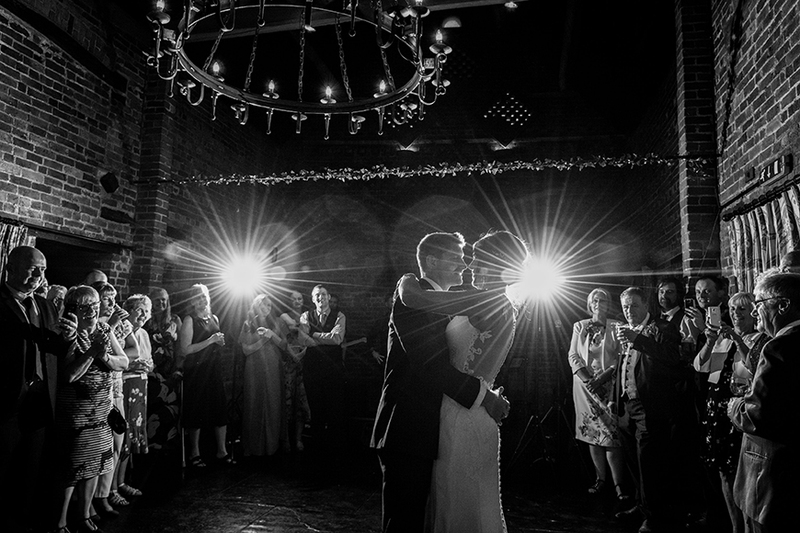 It’s easy to delay going into dinner or heading onto the dancefloor for your first dance but if you’re asked to do something, please do as this will help keep your wedding day running smoothly and to time. Avoid drinking too much too early. We don’t want to cramp your style but nothing upsets a wedding day (or a bride!) quite like a groom who’s had one or two too many. Alternate alcoholic with non-alcoholic drinks, at least until the end of the wedding breakfast. Leave on a high! 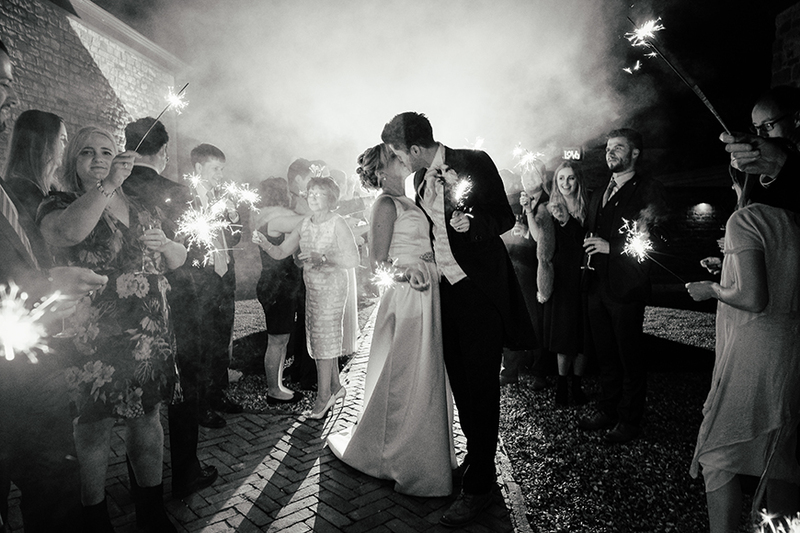 You want to leave your wedding while the party is still buzzing, not as the last guests trail away. Arrange for your last dance to take place around 30 minutes before the end of your wedding and then leave with your bride to enjoy married life. 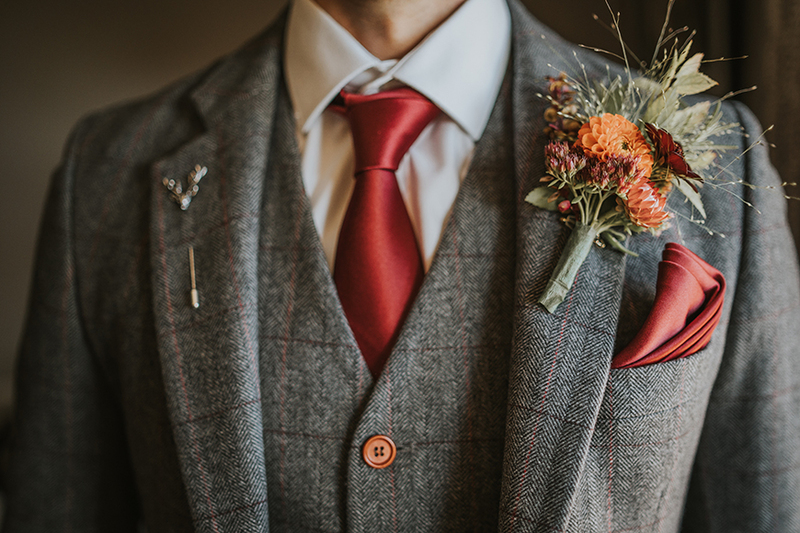 To find out what stylish grooms are wearing right now, take a look at these great 2019 groomswear trends.